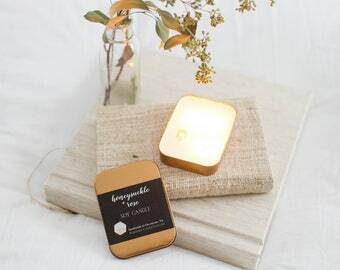 Announcement We craft natural soy candles, diffusers, lip balms & natural bug sprays in small batches at our studio in Historic Occoquan, Virginia. Gift & Gather is our flagship store, locating at 307 Mill Street, Occoquan VA 22125. Follow us on Instagram www.instagram.com/purepalette and Facebook page www.facebook.com/purepalette. We craft natural soy candles, diffusers, lip balms & natural bug sprays in small batches at our studio in Historic Occoquan, Virginia. Gift & Gather is our flagship store, locating at 307 Mill Street, Occoquan VA 22125. This is my first time buying this scent and like it so far. I love this shop for reed diffusers as they last longer than any I have had. Quick delivery. I love this product. It lasts so much longer than other types of reed diffusers I have bought. The item arrived quickly. I have bought this scent several time and love it. These items are wonderful! I purchased them for my daughters outside wedding and they’re very nicely labeled and just the right size and they smell wonderful!!! Ready for your outdoor party! Love making personalized organic bug sprays for your special day! Loving tea light for my morning meditation. Crafting soy candles and now it is curing time. A middle of pouring lip balms. Now time to assist my Etsy customers. This is a place I communicate with you. Please stop by if you see me at local craft fairs around Northern Virginia, Maryland or DC. My name is Usa Leckenby, and I'm a creator, maker, blender and marketing director of Pure Palette. I'm originally from Thailand and came here long ago to learn and explore the western world. After graduation from a U.S. business college, I worked at a contemporary manufacture in Southern California where I had an opportunity to learn from furniture and rug designers as well as residential & commercial interior designers. I was inspired by them after working side by side with many talented designers on a daily basis. Well, things changed after my family decided to move from California to Virginia. What I have learned from living the American dream is to never be afraid of change. Here I am, a self-taught product designer and Pure Palette is born. My own fragrance blended, hand poured soy candles along with natural products are now my passion. Pure Palette Scents is a very small one person studio based in Woodbridge, Virginia. 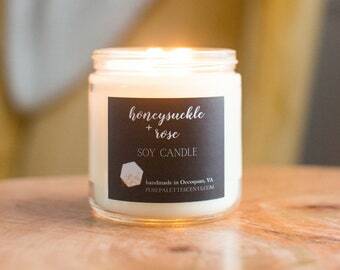 In my studio, I craft pure soy candles using cotton wick, pure 100% essential oil(s), essential oil blend, and non GMO & Kosher certified soy wax,. I have a great passion for using pure natural essential oils to create my unique natural botanical fragrances and using in perfumes and soy candles. My inspiration comes from helping my mother cook fragrant Thai cuisine for her restaurant customers in a small town of Chonburi,Thailand. My responsibility as a child was cleaning and preparing food ingredients for the restaurant before going to school in the morning. A love of fragrant herb derived aromas has been ingrained in me ever since. Many of my scent creations send me back to my Asian root. My hobbies are cooking (I enjoy reading cooking recipe books), hiking, camping, ballroom dancing and traveling. 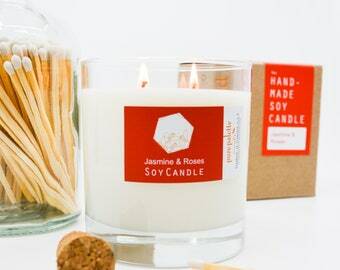 My love of creating fragrant aromas has led me into the handcrafted soy candle business. I have been crafting soy candles for a little over three years and now I feel it is the right time to recreate natural fragrances from oils that have been extracted from nature. Hiking in the U.S. East coast climate has given me a daily inspiration to create new natural fragrances. 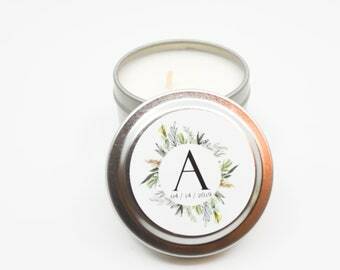 You will find them in my pure certified essential oil soy candles collection. 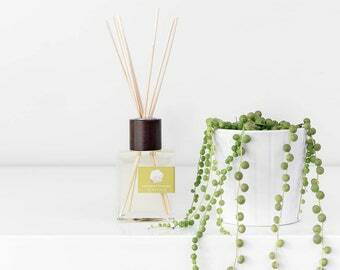 They are not only creating wonderful memorable scent in your home, they also give many health benefits such as calming, energizing, relaxing, and uplifting your mind & spirit. Hope you find clean & beautiful handmade with passion home and body products here. 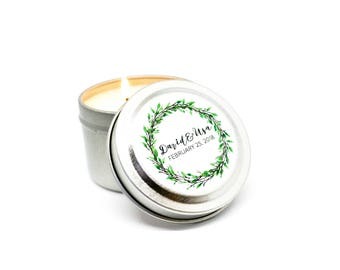 Love making things on the stove, cooking, crafting soy candles, soaping and many other relating creations. My experience as product designer helps me building and seeing my own product line, name and packaging. My son, Kenzie. He is 7 years old. Love seeing and helping me whatever I may need. He loves going to craft fairs with me and rearrange my products and gets ready for selling. Did I mention, he is a great seller. Welcome to Pure Palette shop. I hope that you have a great experience shopping at my shop. 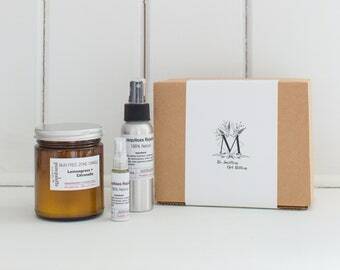 My natural candles are made of premium wax, ECO wicks, essential oils and premium fragrance oils to reassure that you as customers receive great quality candles. Please convo me immediately if your order is damaged or lost during shipping. I will work with you to resolve your concerns as soon as possible. The order can be cancelled as long as the order is not shipped. Simply convo me and I will provide a cancellation confirmation to you. The Pure Palette shop is accepting all major credit cards and Paypal payment. Upon receipt of your order and payment, the order will be shipped out within 2 - 3 business days with exception of party favors and custom request order. You will be contacted via email with carrier name and tracking number upon shipping. Most US domestic orders will be shipped via USPS Priority Mail service and via First Class service for very small envelope packets. International orders will be shipped via USPS Standard Priority service. Other expedited shipping services are available upon request with additional shipping charges. If you have any concerns or questions regarding your order and/or Pure Palette products, please kindly convo me and I will be happy to discuss your concerns. Thanks again for shopping at my Pure Palette shop!